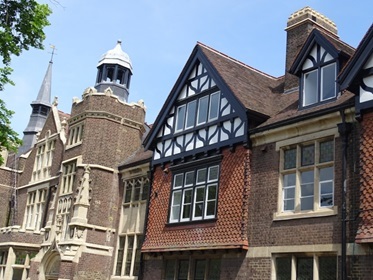 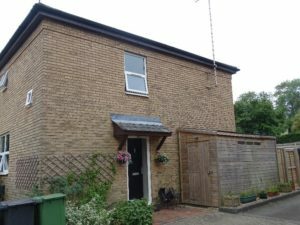 Below is a list of buildings I have recently surveyed, during August 2018. 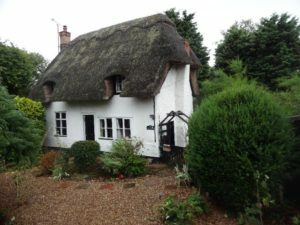 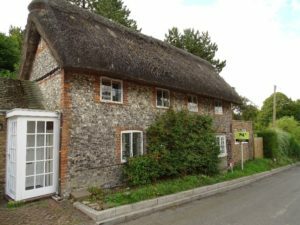 2 Bedroomed Flint and Thatched Cottage Great Kimble, Buckinghamshire. 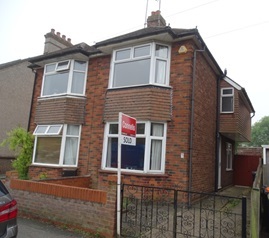 3 Bed 1988 terrace in Eaton Bray. 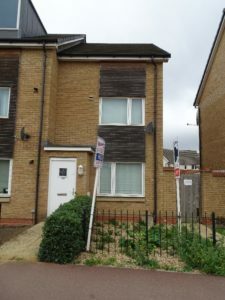 Leasehold Flat Bletchley Verify maintenance implications & survey. 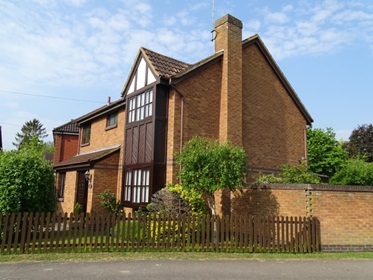 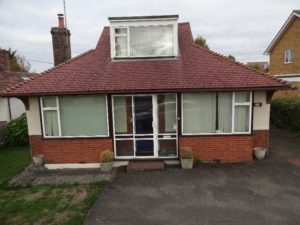 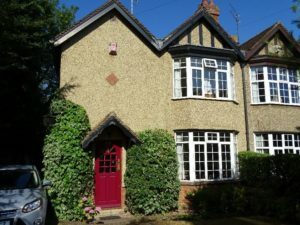 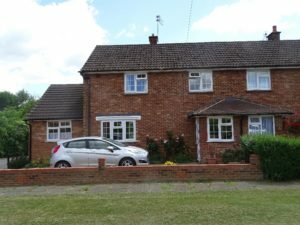 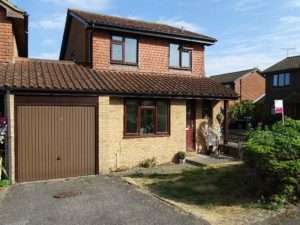 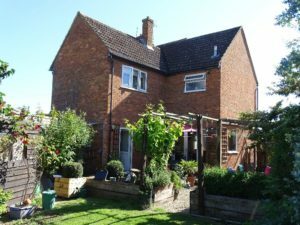 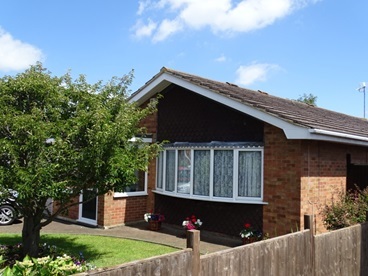 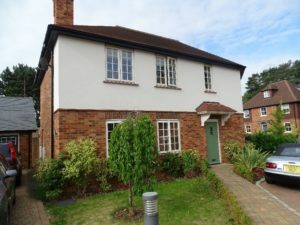 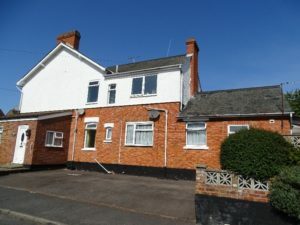 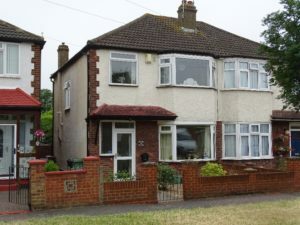 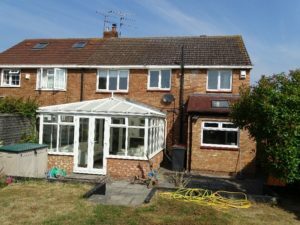 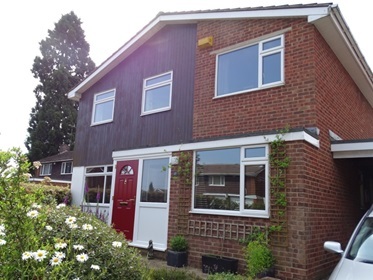 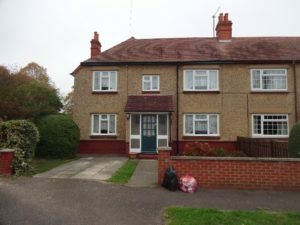 3 Bedroomed 1930s Semi in Bletchley, Buckinghamshire. 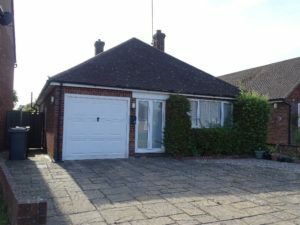 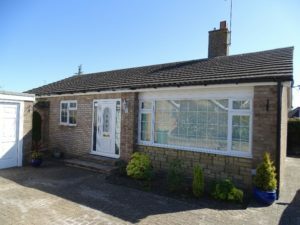 3 Bedroomed Chalet Bungalow. 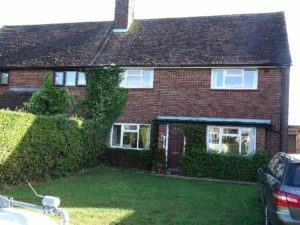 Aston Clinton Buckinghamshire. 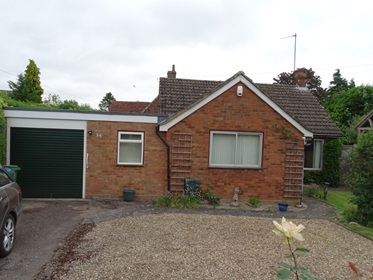 4 Bedroom Chalet Bungalow in Studham, Bedfordshire. 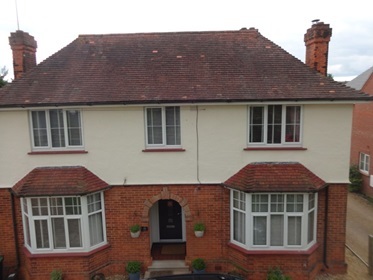 Grade II listed end of Terrace in Hockliffe, Bedfordshire. 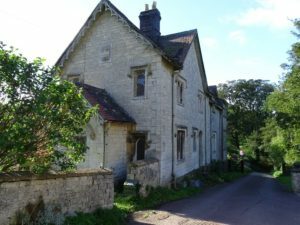 Grade II listed Lodge poorly maintained in Gloucestershire. 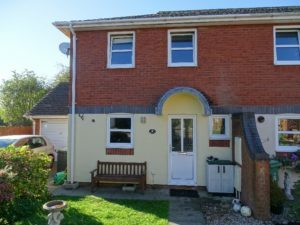 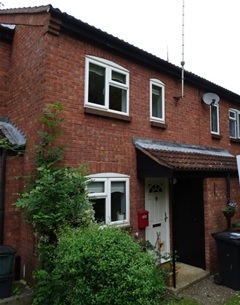 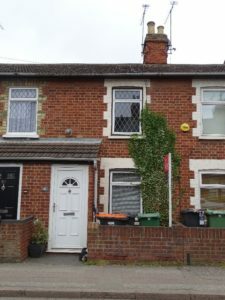 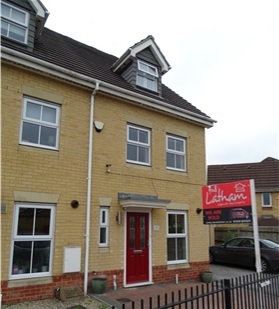 2 Bedroomed End of Terrace with Solar panels. 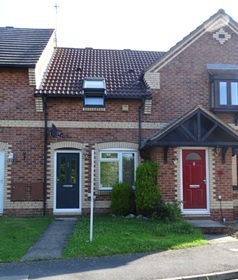 The properties listed below have a variance of maintenance problems associated with them. 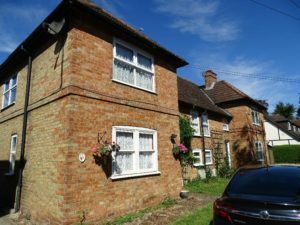 From the drains up which would have cost the purchasers a small fortune should they not have had a full stuctural survey on them. 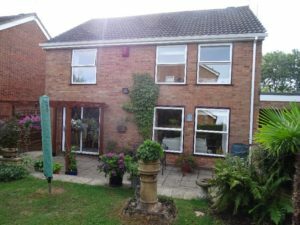 One comment recently, I am glad it was raining when you went because when I went I was wearing rose tinted glasses, can’t say I was that happy that it was raining! 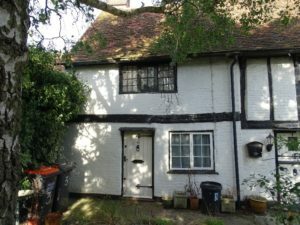 I was a little surprised when carrying out a survey on the edge of a town to find it had a septic tank, one I feel needs to be connected to the mains. 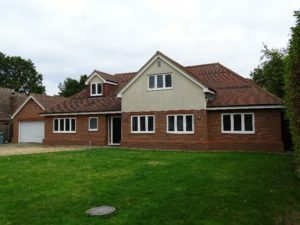 From my experience even the new houses need a good survey and buying a brand new house is not the way to solve maintenance problems. 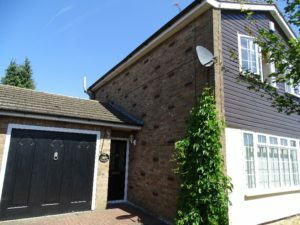 End of Terraced, Berkhamsted, Herts. 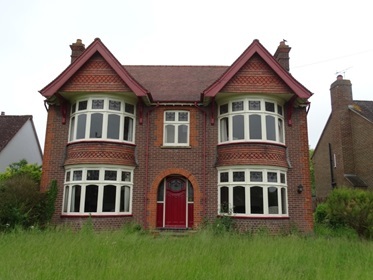 I have carried out Building Surveys on a number of interesting properties recently. 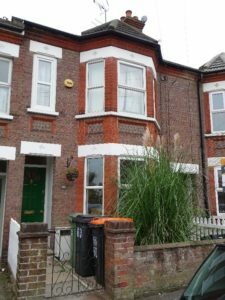 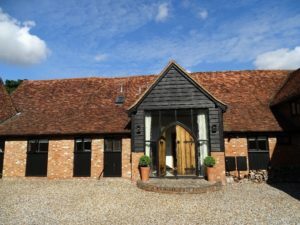 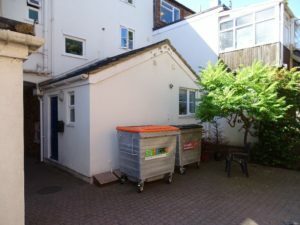 Take a look below at some of the properties I have recently surveyed.